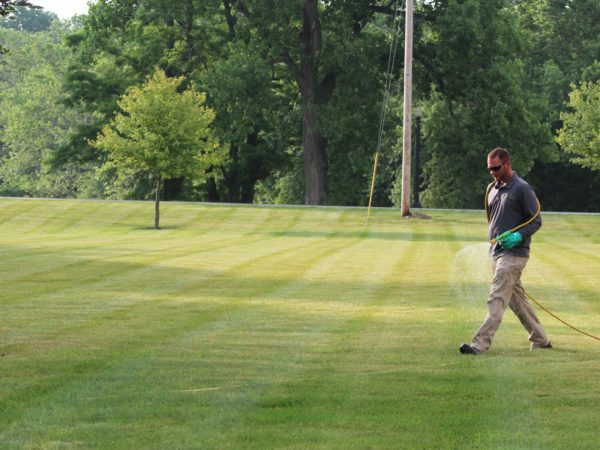 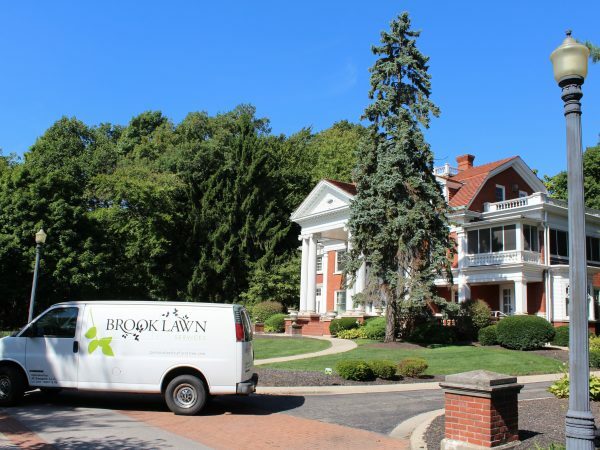 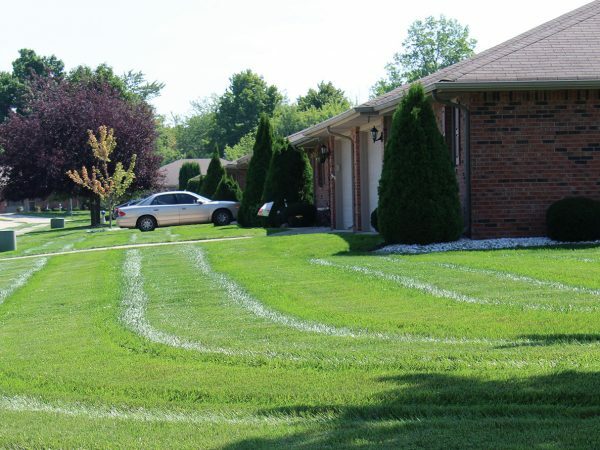 Extremely hot summer days can easily cause brown patches in your lawn. 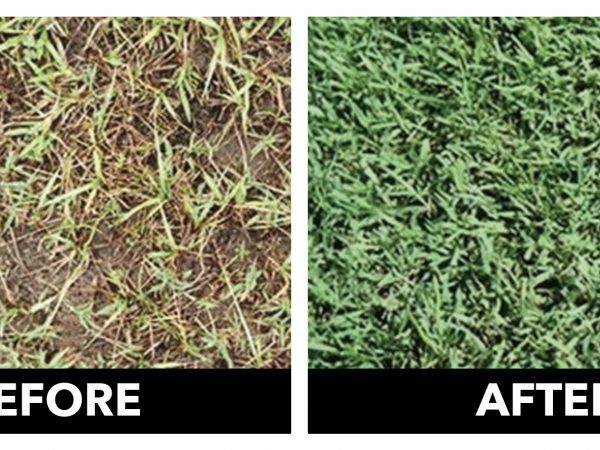 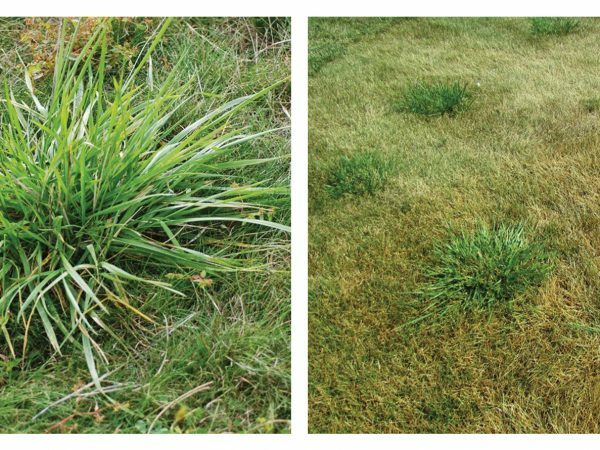 Weeds and crabgrass then fill in those spots of the weakened turf. 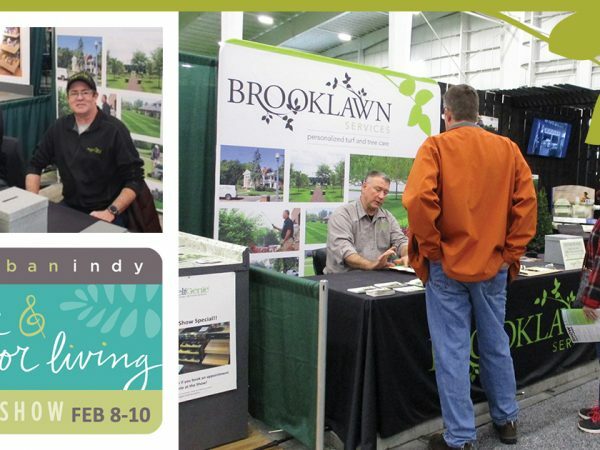 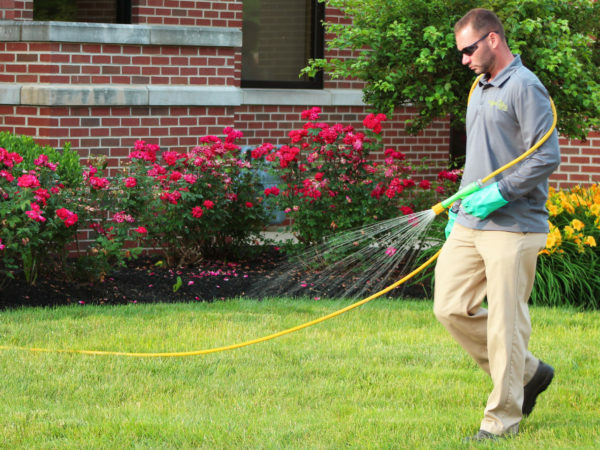 Lawns need 1 to 1 ½ inches of water per week to stay green and healthy. 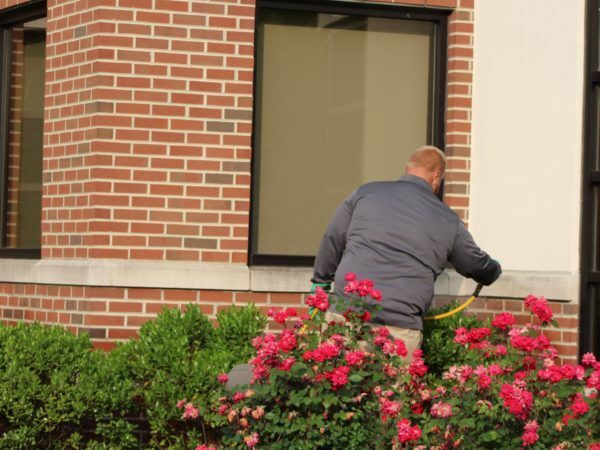 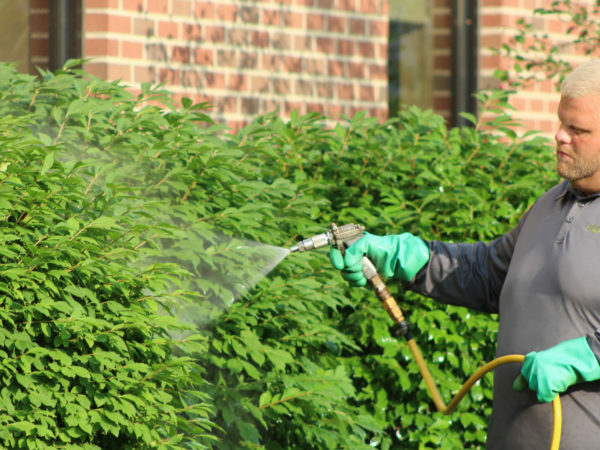 Trees and shrubs also require water care during this time. 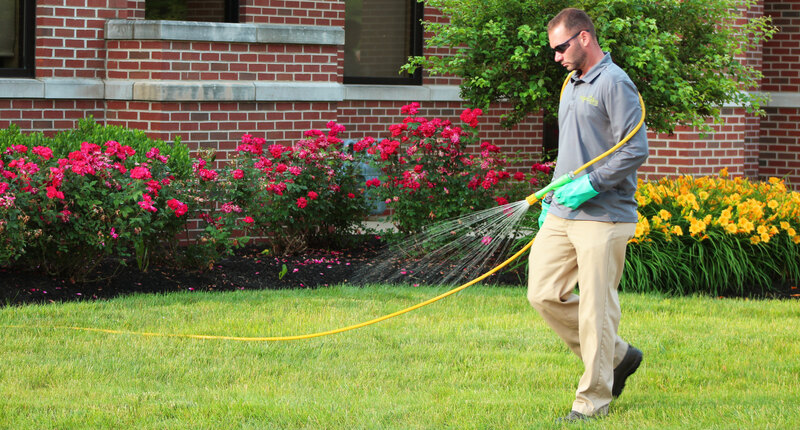 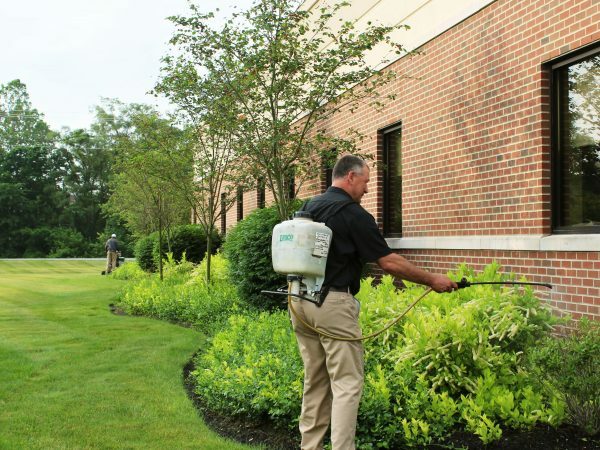 It is best to deeply water your lawn, trees, and shrubs 2 to 3 times a week in the mornings. 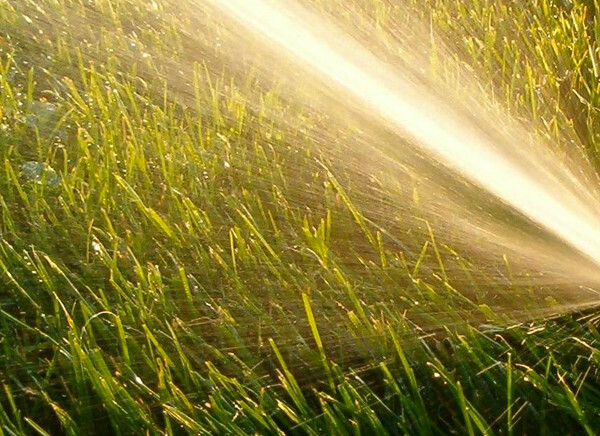 Doing so in the early hours of the day helps avoid evaporation of water.